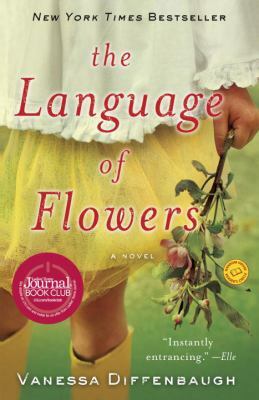 On May 20 at 10:00 a.m., the Tuesday Morning Book Group will be discussing the Language of Flowers by Vanessa Diffenbaugh, a contemporary novel. At 18, Victoria is aging out of foster care in California. Alternate chapters describe her placement as an angry, unloved 9-year-old girl with kind Elizabeth, who teaches her about the meaning of flowers. In the present, Victoria uses this knowledge in her part-time job with Renata, a florist. Re-connecting with Elizabeth’s nephew Grant, Victoria must deal with a secret from her childhood. 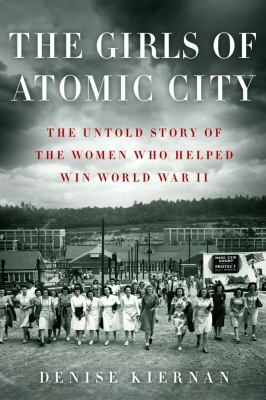 On May 27 at 7:00 p.m., the Tuesday Evening Book Group will be discussing The Girls of Atomic City by Denise Kiernan, a non-fiction book. This is the true story of 10 of the thousands of young women who lived and worked in Oak Ridge, Tennessee on the top-secret Manhattan Project during World War II. Here is my earlier review. The Crime Readers are meeting at Home Run Inn Pizza at 7:00 p.m. on Thursday, May 15 to discuss Garden of Beasts by Jeffery Deaver. Called the reigning “master of ticking-bomb suspense” (“People”), Deaver has written a gripping international thriller–with a range of real political figures and Olympic athletes–that introduces his most psychologically complex hero to date. The Crime Readers are co-sponsored by the Indian Prairie Public Library.